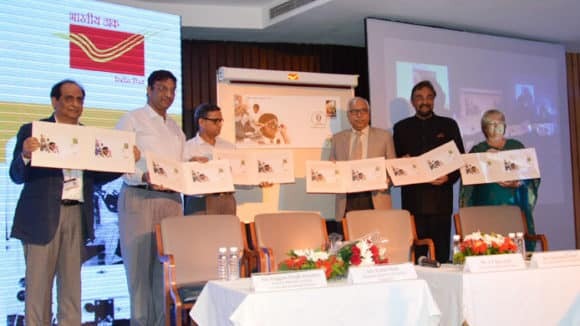 With the release of a special cover by the India Post, Sightsavers commemorated its 50 years of successful achievements in India. 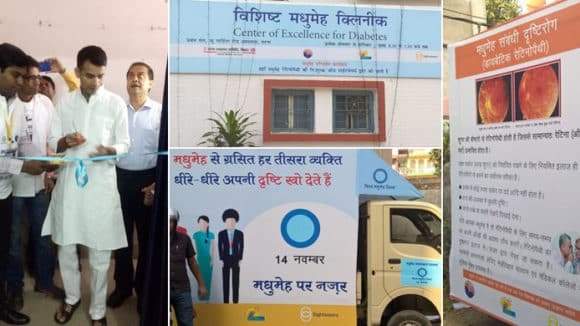 We’ve won an award for our work on disability data disaggregation in India! 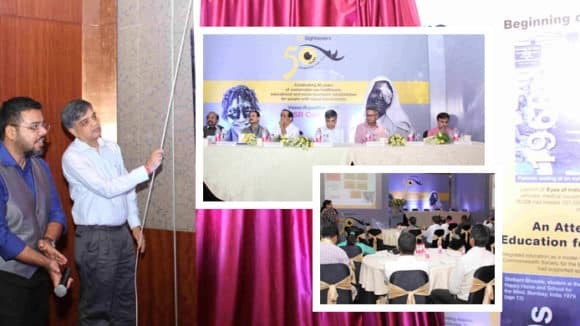 About 600 delegates from all the key organisation and Hospitals engaged in Eye Care were present during the Conference. 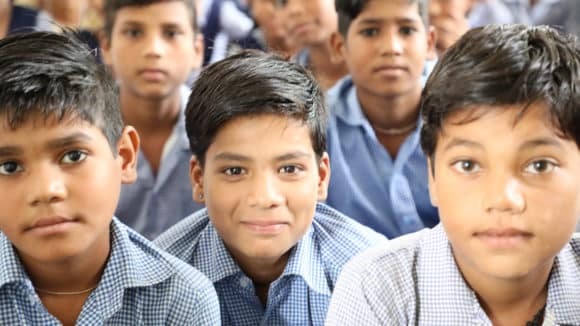 More than 10 papers were presented. 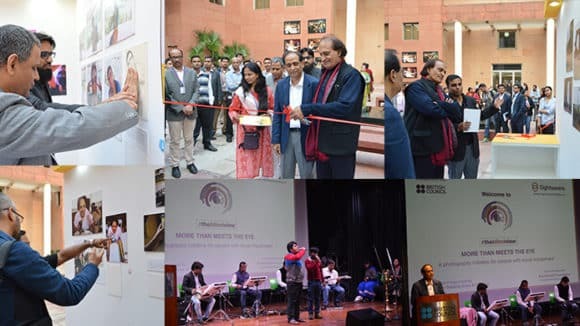 The prime objective of the conclave was to sensitise corporates and make them aware of how the sector transformed after the CSR law had come into effect. 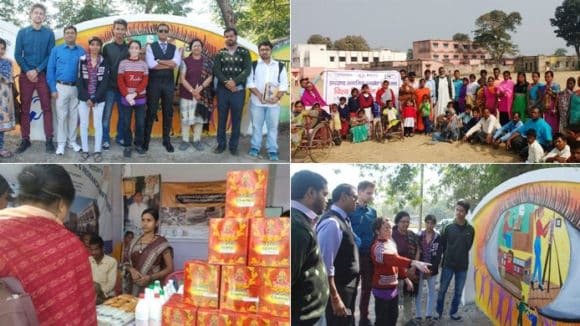 The prime objective of the summit was to sensitise Corporates and make them aware of how the sector has transformed after the CSR law had come into effect. 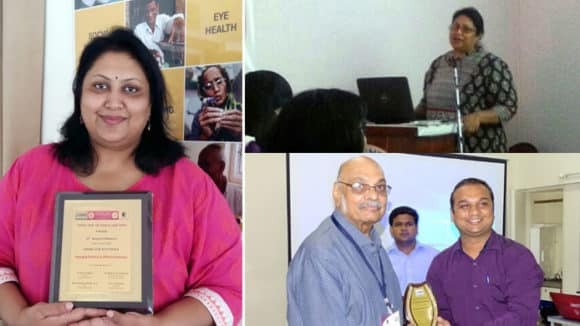 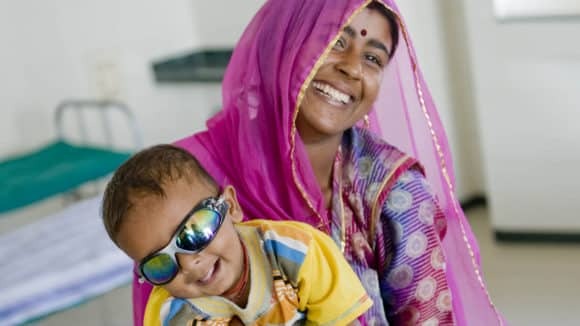 Sightsavers, a development organisation that works to advocate for social inclusion recently completed their 50 years of operations in India. 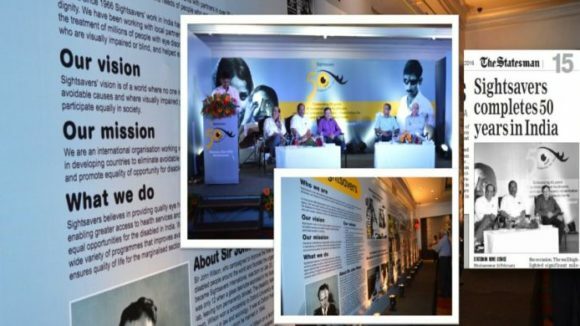 The photos as showcased in the exhibition are a part of ‘The Blind View’ campaign – a photography workshop initiated by Sightsavers. 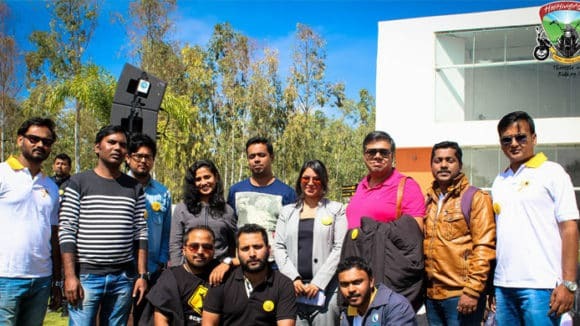 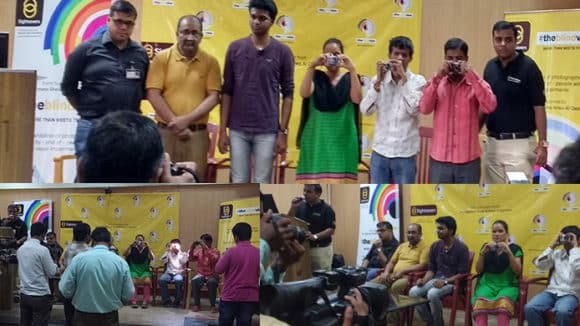 Around five participants in the workshop were trained to click perfect pictures under the supervision of the skilled experts.